The Chariot 2 iScrub 20 was designed with productivity as its number one goal. This machine scrubs 50 percent more area than a traditional walk-behind scrubber. With a lower investment cost, higher productivity rate, and simplicity of maintenance it meets and exceeds all expectations. Experience up to a 58 percent operational savings versus competitively sized walk-behind scrubbers. 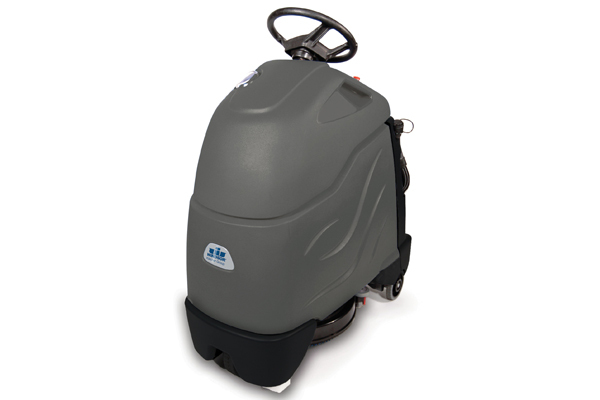 Scrubbing with the Chariot 2 iScrub 20 will ultimately improve your bottom line.